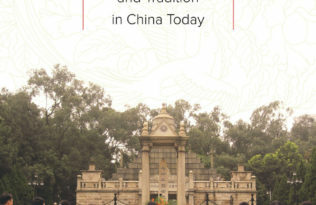 This guest post is published in conjunction with the Association for Asian Studies conference in Toronto. 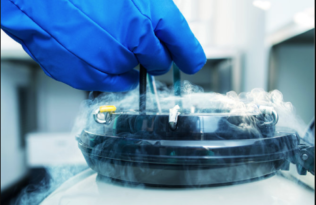 Check back regularly for new posts through the end of the conference on March 19th. Since January of this year, Ho Chi Minh City residents and intellectuals have been increasingly rallying around the fate of the Thủ Thiêm Catholic Church and the neighboring convent of the Lovers of the Holy Cross. These architecturally and religiously significant structures currently face the prospect of demolition. The church, which still fills its pews with worshippers at its regular Sunday masses, and the convent, which is still home to an active congregation of nuns who have diligently maintained their historic buildings and grounds, both stand in the middle of a major urban redevelopment scheme called the Thủ Thiêm New Urban Zone. Surrounded by the rubble of mass eviction, the story of these religious structures provides a useful counterpoint to the story of more than 14,500 individual households who have been displaced by the project over the course of more than a decade. Thủ Thiêm Catholic Church and Convent of the Lovers of the Holy Cross, viewed from Ho Chi Minh City’s District One. Once surrounded by dense neighborhoods, all of which have been demolished, the church is itself threatened by demolition. Photo by Erik Harms. June 2016. In 2010 the pace of eviction and demolition picked up rapidly in Thủ Thiêm as many residential areas were reduced to rubble. Photo by Erik Harms. September 2010. 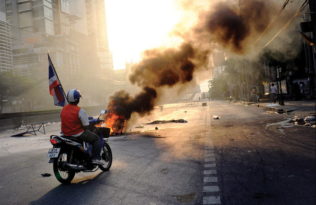 The story of the Thủ Thiêm New Urban Zone is detailed in the recent UC Press book, Luxury and Rubble: Civility and Dispossession in the New Saigon. 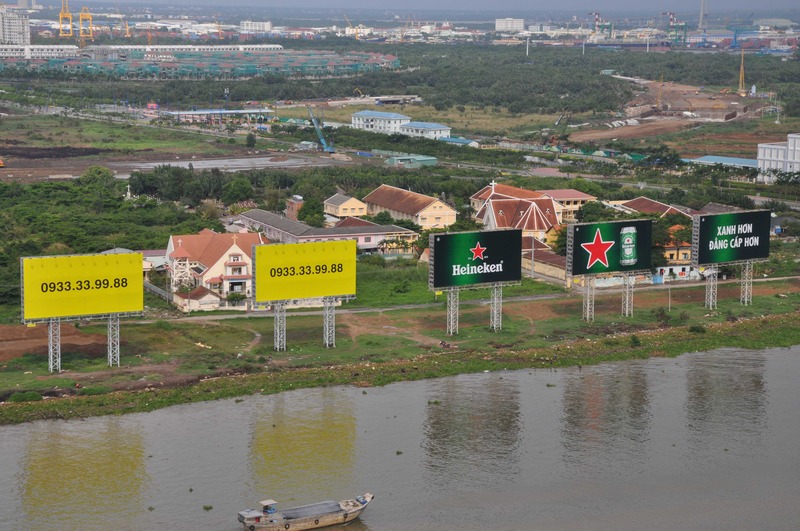 This new urban development, which is being built directly across the Saigon River from Ho Chi Minh City’s central commercial and shopping District, has been saddled with controversy. Throughout the project’s development, the biggest dispute surrounding its construction has swirled around the amount of compensation being offered to individual households who were asked to give up their homes and land to make way for the project. Luxury and Rubble details the ways in which the compensation process itself gradually drew residents into a largely monetized mode of negotiation with project authorities. This process, in turn, transformed how people in the area conceived of land and rights. Their negotiations over land-use rights framed their understanding of rights by focusing on “money and meters,” that is, how many square meters residents would be compensated for and how much money each square meter was deemed to be worth. In the process, evicted residents learned to fight for their right to receive just compensation based on market values. But in doing so, they also started to think of land primarily in terms of its monetary value, which in turn conflates the act of fighting for one’s rights with gaining the market-based value of land. The fact that the Thủ Thiêm church remains standing, while all the individual houses surrounding it have been demolished, makes it worth considering what strategies might be most successful in helping to resist eviction. In this case, resistance is most successful when it rejects the marketized idioms of land compensation and instead focuses on alternative idioms of justice that cannot be calculated in terms of money and meters. 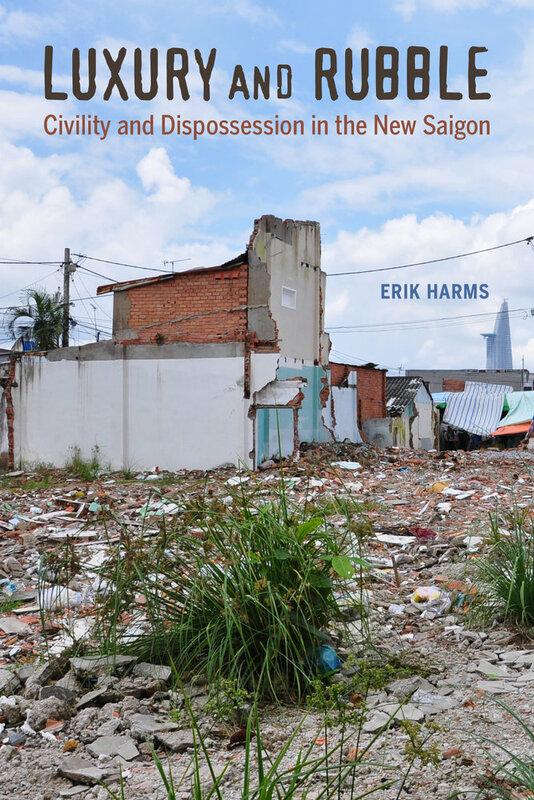 Erik Harms is Associate Professor of Anthropology and Southeast Asia Studies at Yale University and the author of Saigon’s Edge: On the Margins of Ho Chi Minh City. Luxury and Rubble is currently available as a free, open access eBook as part of our Luminos program. Read it online now. A New Specter is Haunting Asia – The Specter of Authoritarianism A Specter is Haunting Asia – The Specter of Authoritarianism Make the Han Great Again China Needs Babies!